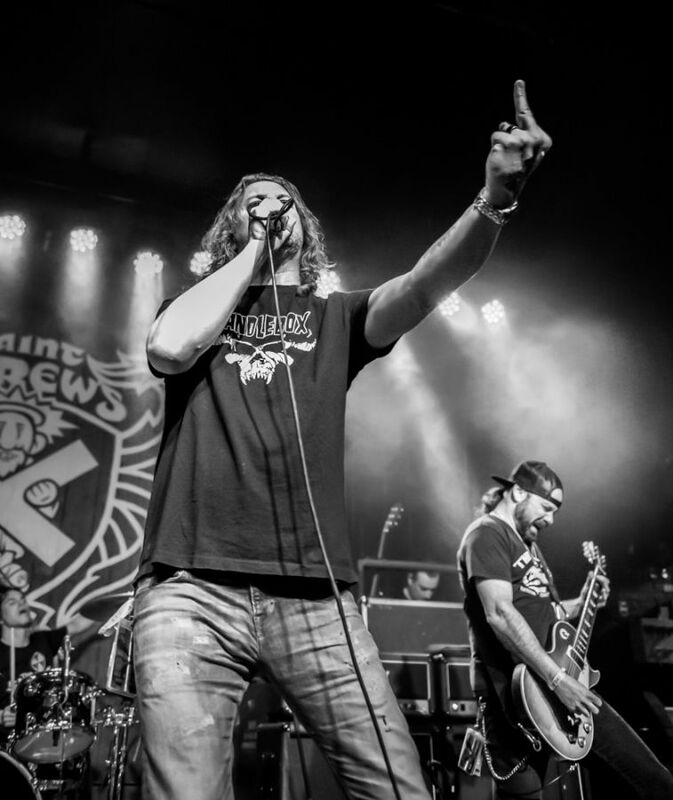 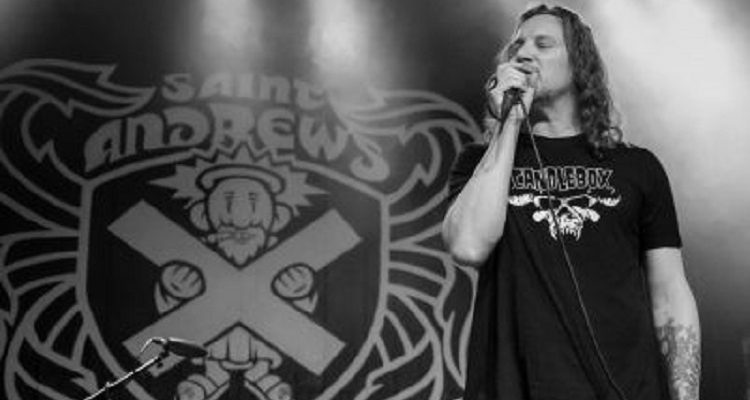 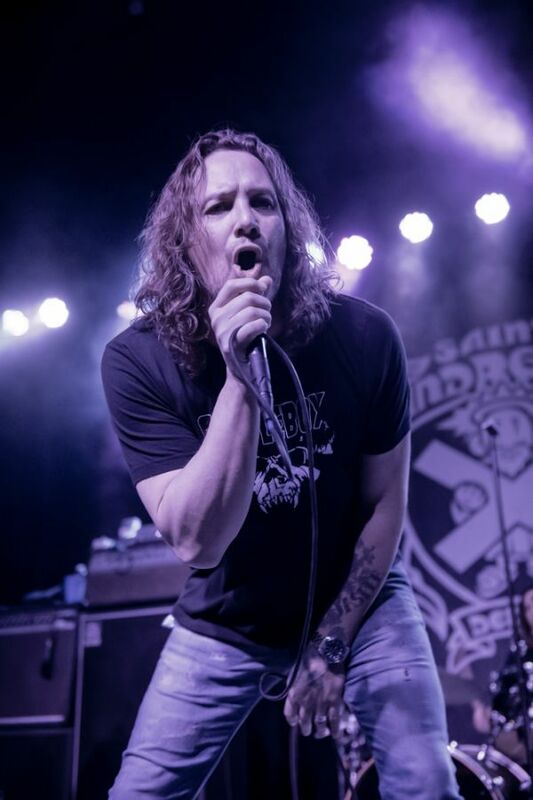 Candlebox with special guests The Lows invaded St. Andrews Hall in Detroit, MI on January 26, 2018. 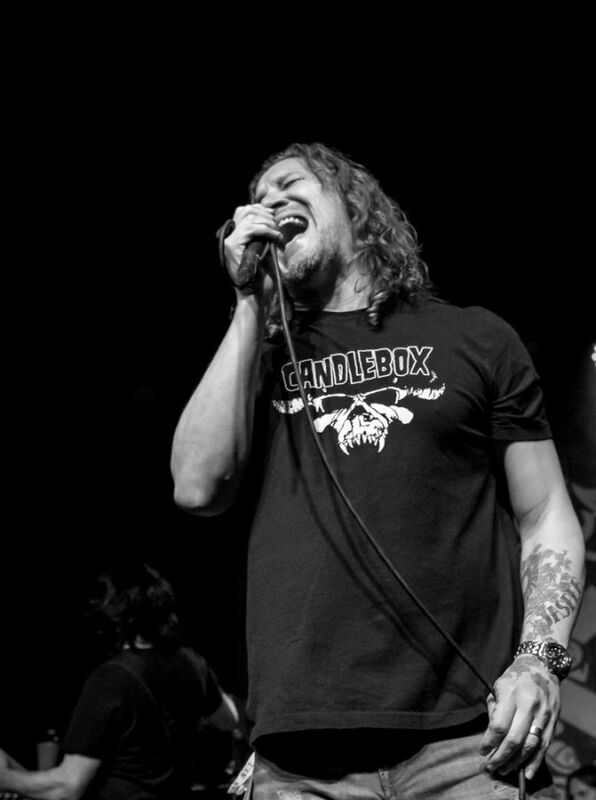 Candlebox lit up the stage at St. Andrews Hall in Detroit, Mi. 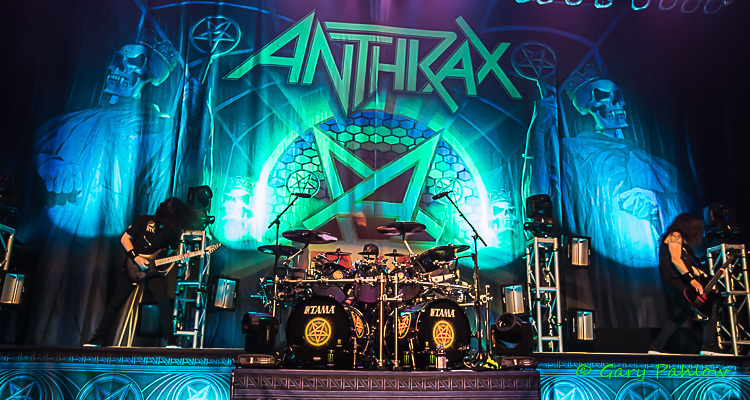 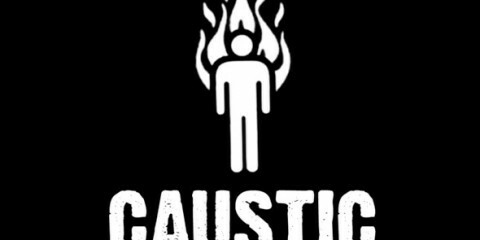 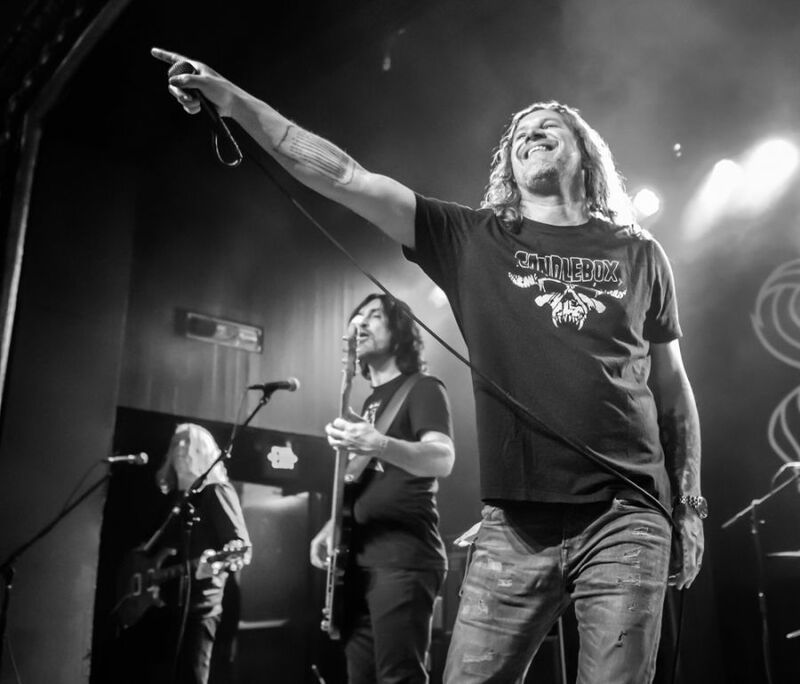 as part of their 2018 Rock & Still Rolling Tour. 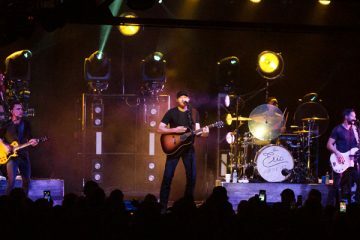 Opening with “Sweet Summertime” off Love Stories & Other Musings, the sold-out crowd of lifelong fans was quick to react and sing along. 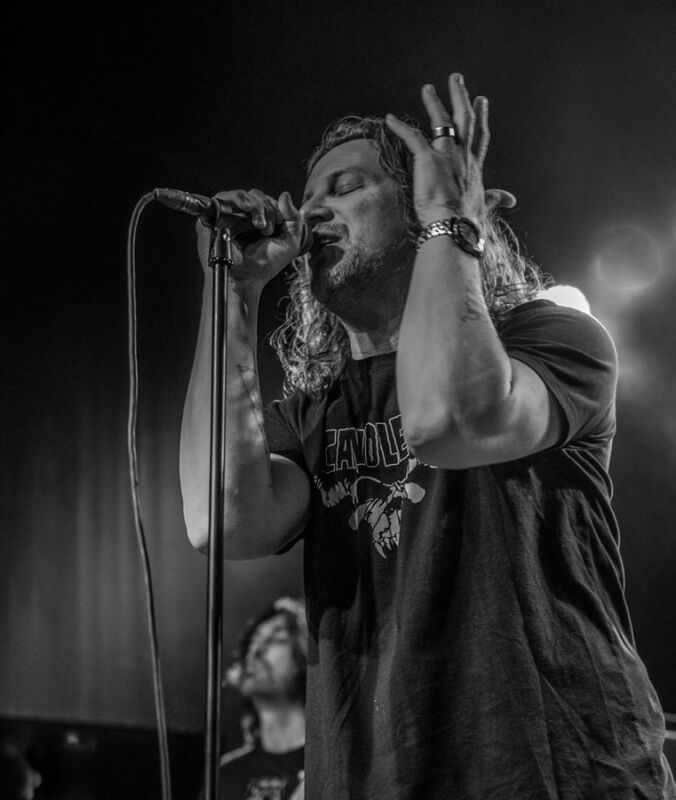 Based out of Seattle, the grunge influence was heavily felt all night as they broke through the 16 song set, including a quick tribute by lead vocalist Kevin Martin to his fallen mentor and friend Chris Cornell. 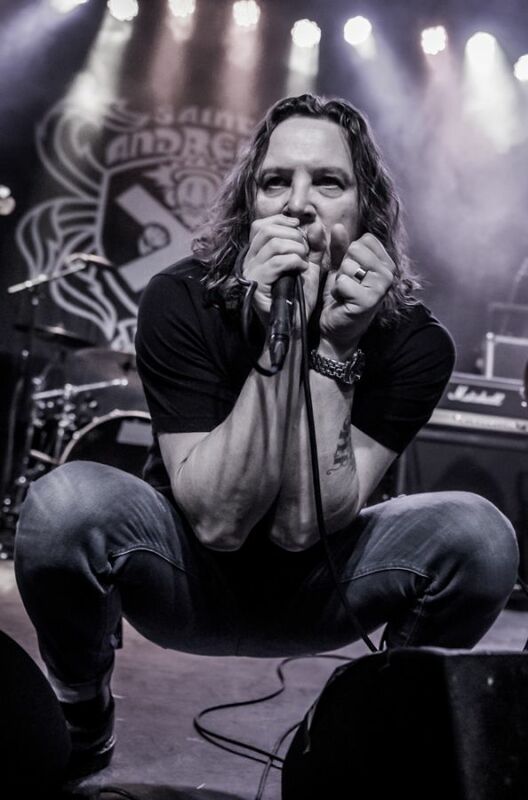 Martin also continually acknowledged the crowd and expressed his appreciation for their support of the band for the past 25 years. 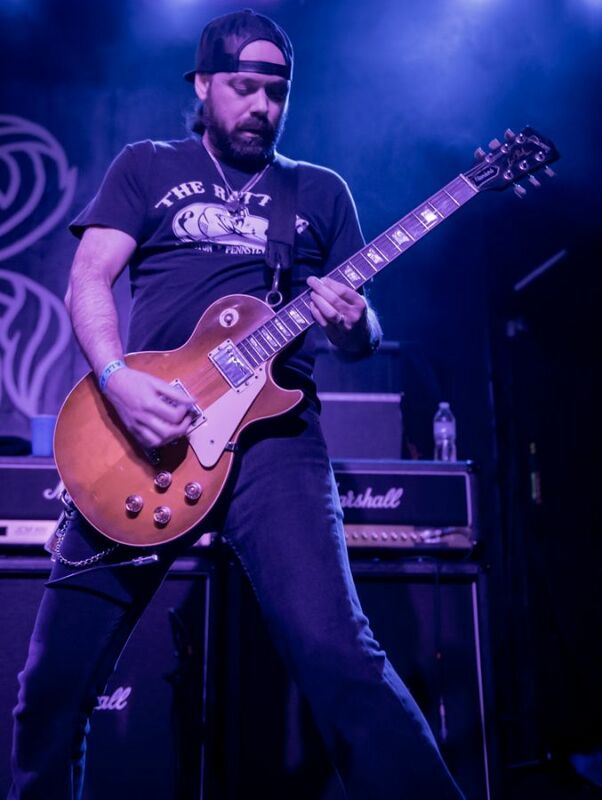 Complimenting Martin’s vocals was the guitar wizardry of Brian Quinn and Island Styles, whose style and techniques captivated the audience on “Crazy” and “Far Behind”. 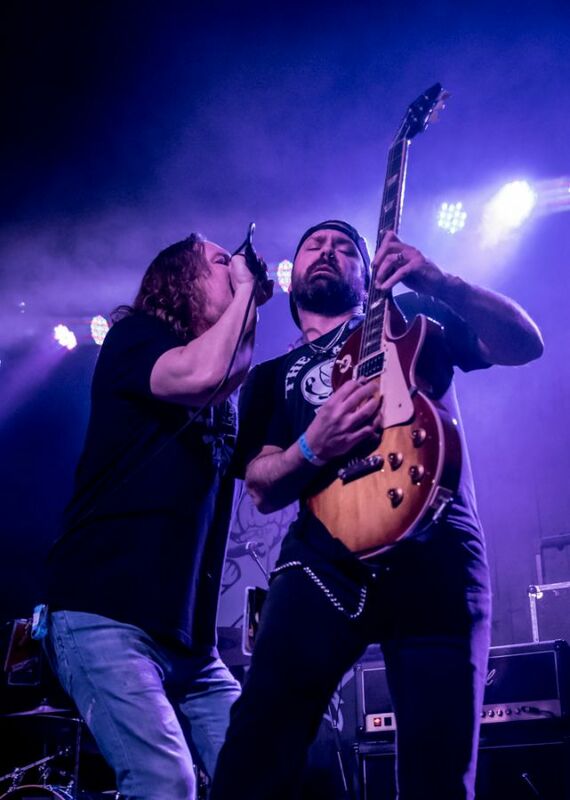 At one point, Martin left the stage for a solid ten minutes and left this duo to entertain the fans with a melodic set of riffs. 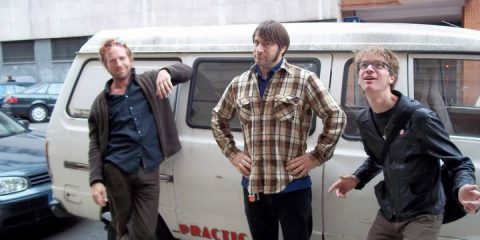 A point in the show where one could close their eyes and slowly drift back to the early 90s and the post-grunge scene. 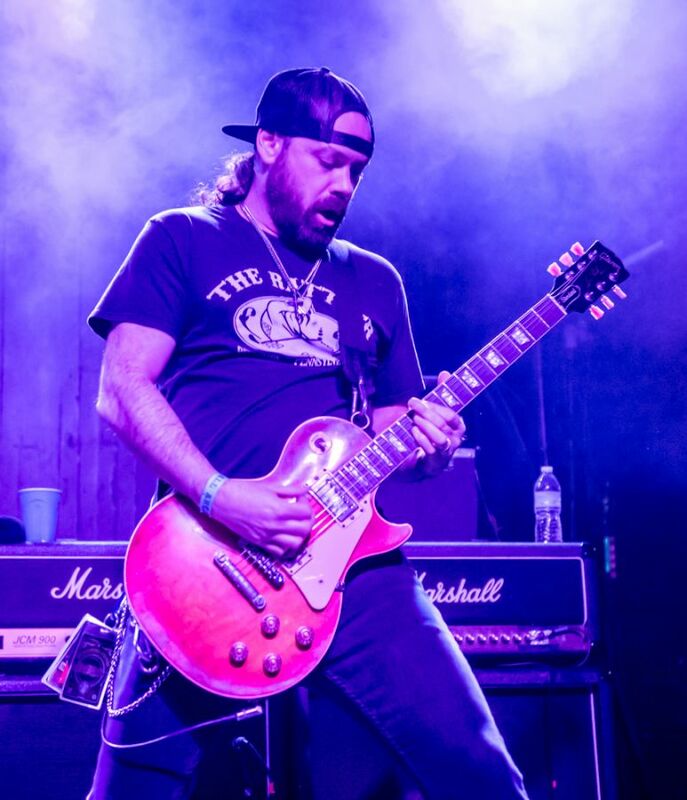 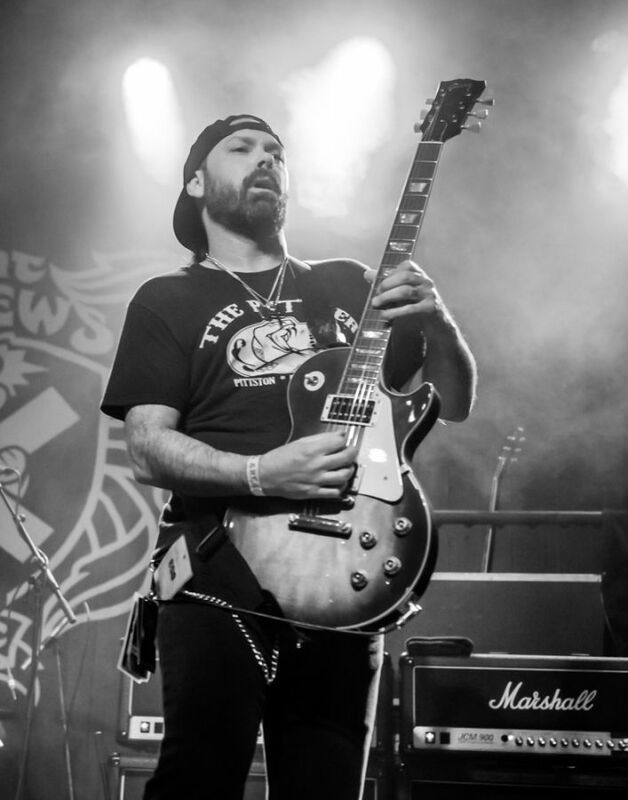 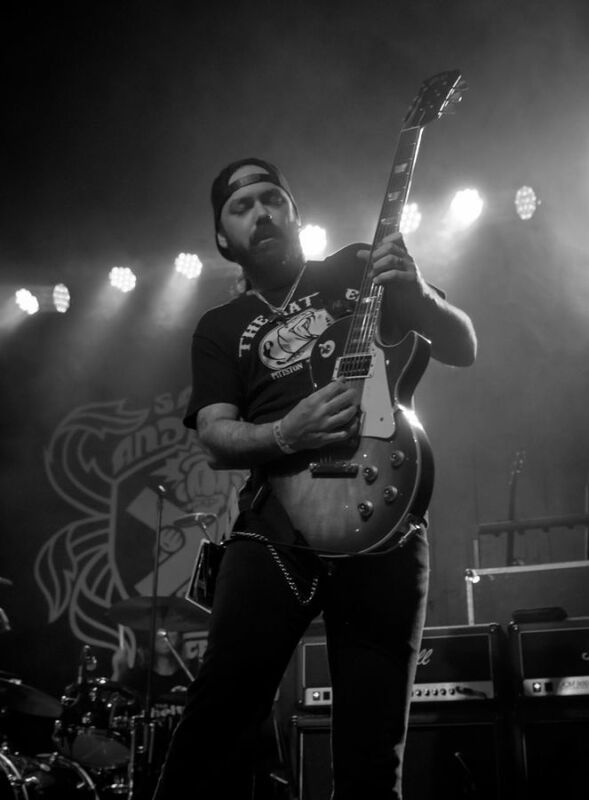 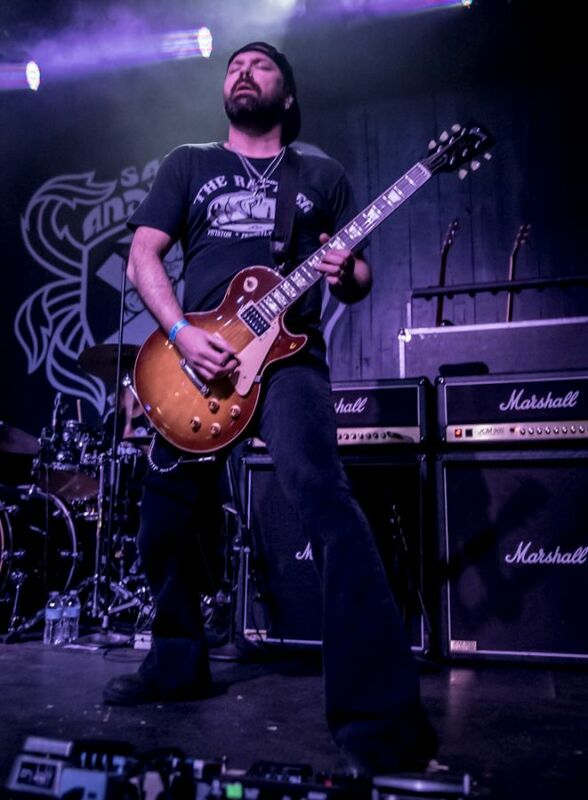 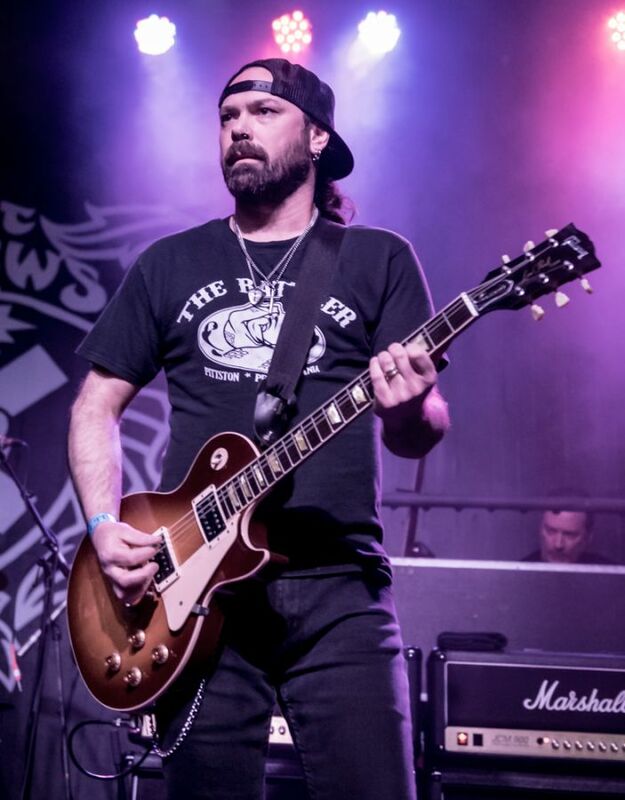 Detroit guitar sensation Mike Leslie took over the axe duties for a ripping version of “Spotlights”. 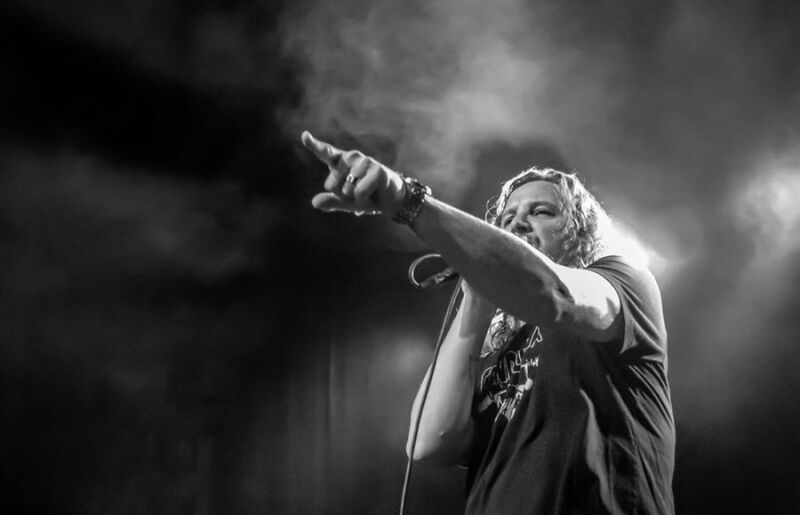 After which, Martin gave a heartfelt story of his life growing up under his father’s eye which formed the basis for the lyrics in the track “Miss You”, written after his passing. 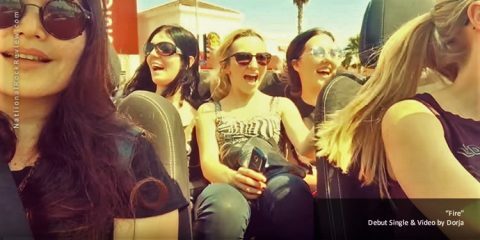 Local singer/songwriter Katelynn Corll got the thrill of her life as Robin Diaz handed over the sticks and skins to her for the entire round of “Far Behind”. 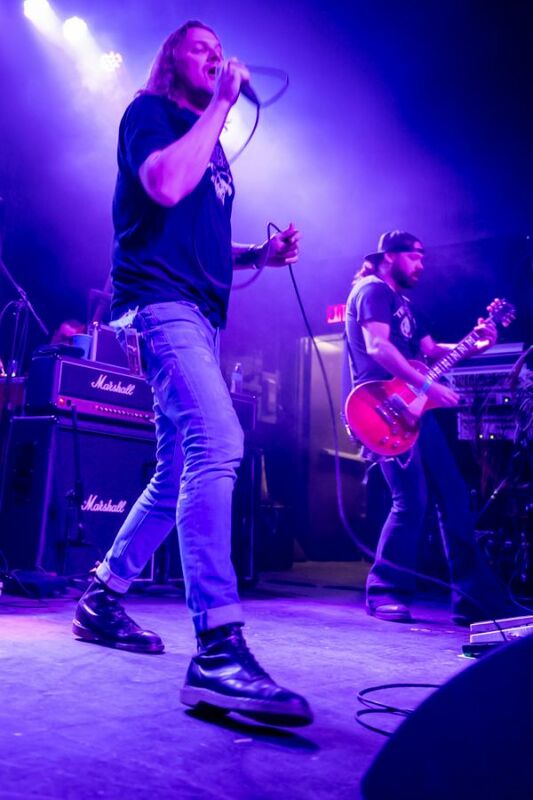 A brave move by any band to let someone stand-in during what most consider their greatest hit of all time. 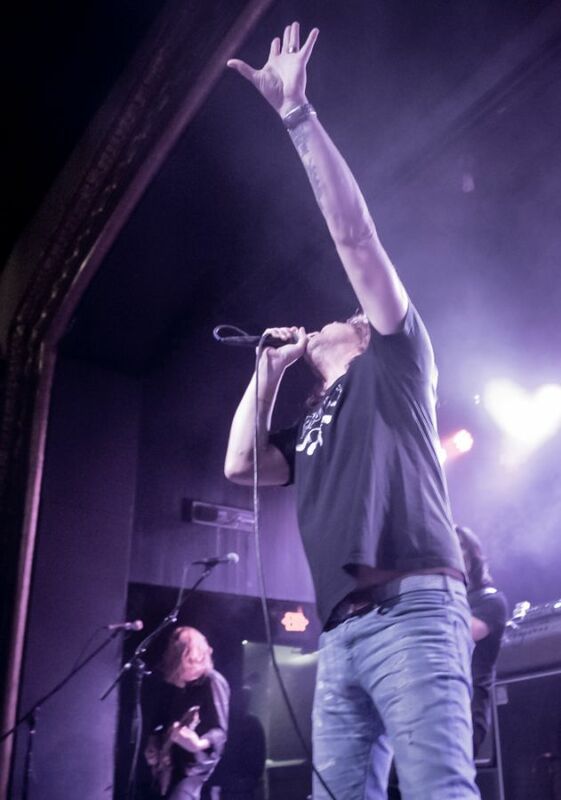 But once again, this just showed the generosity and understanding of Kevin Martin and his gang. 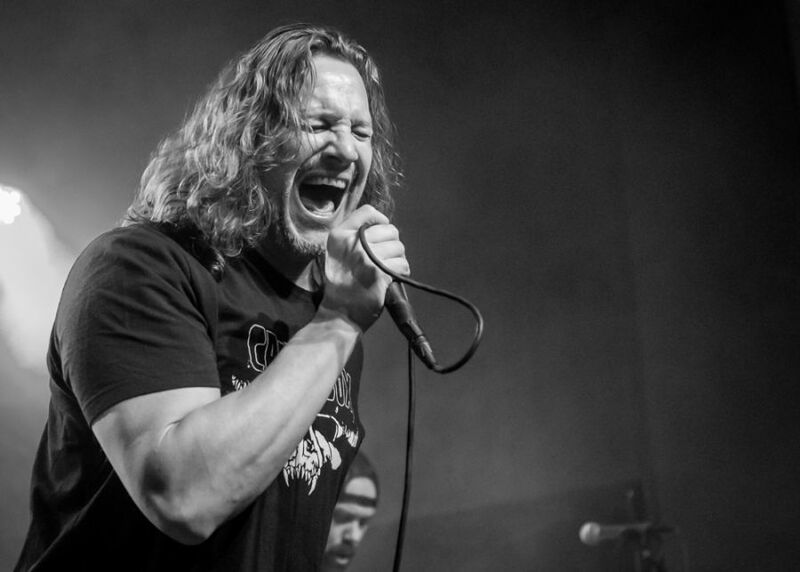 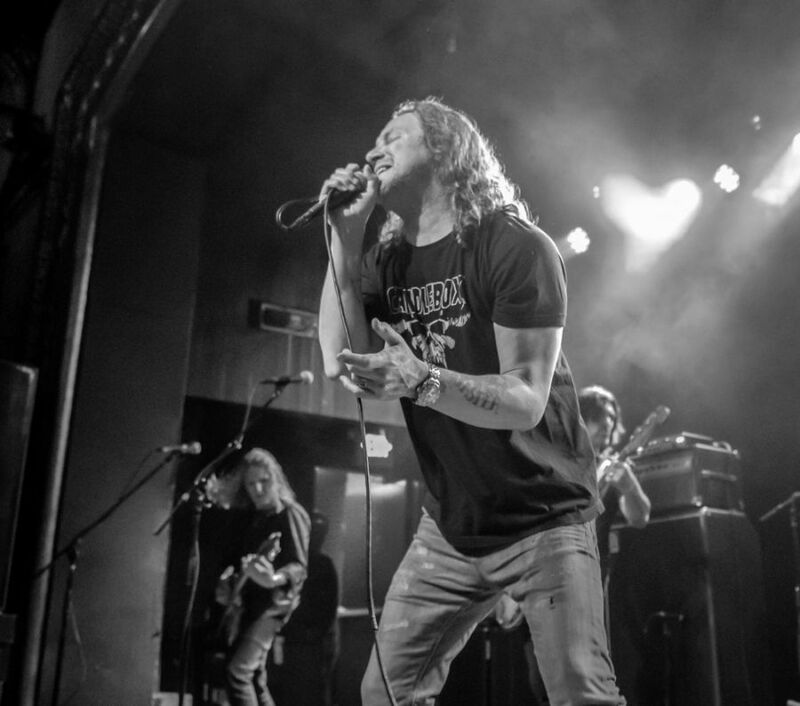 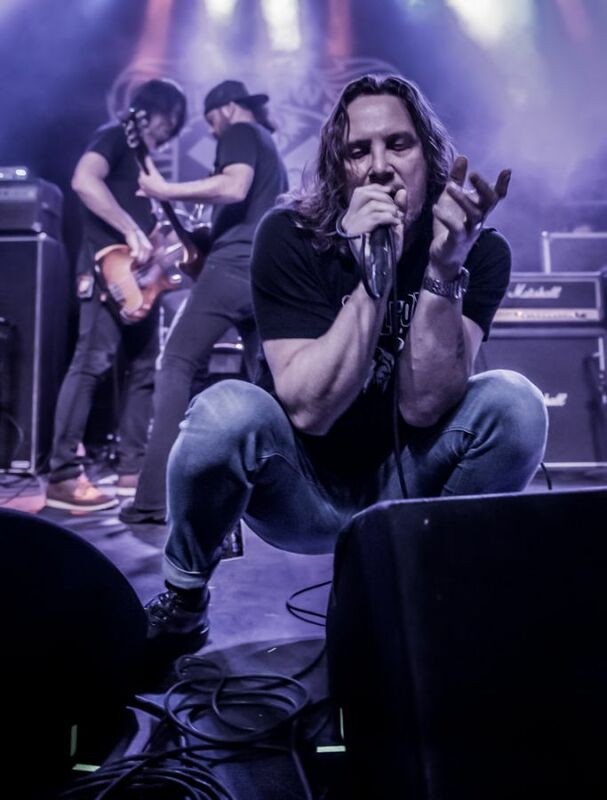 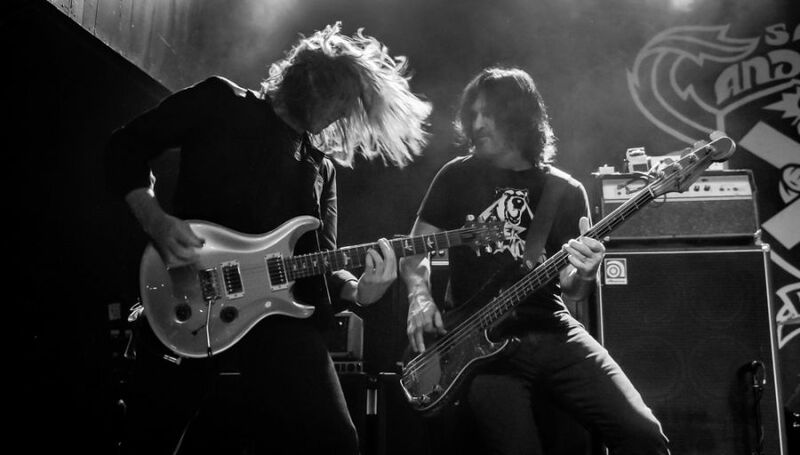 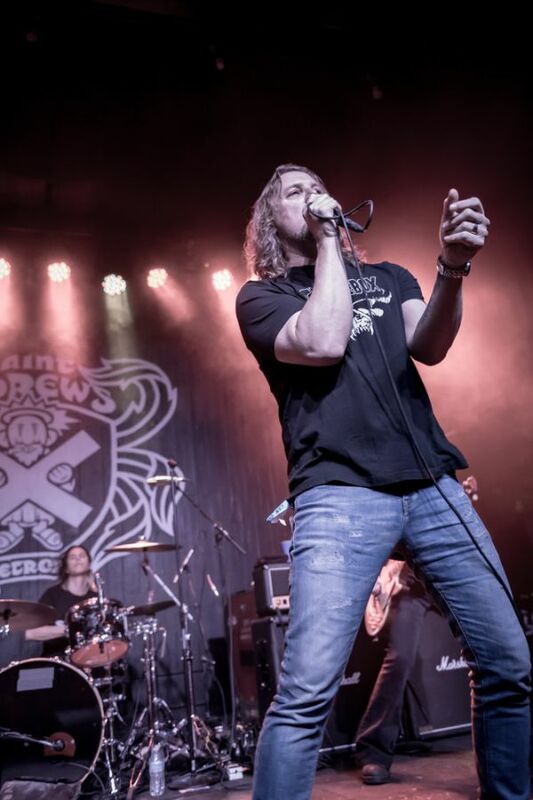 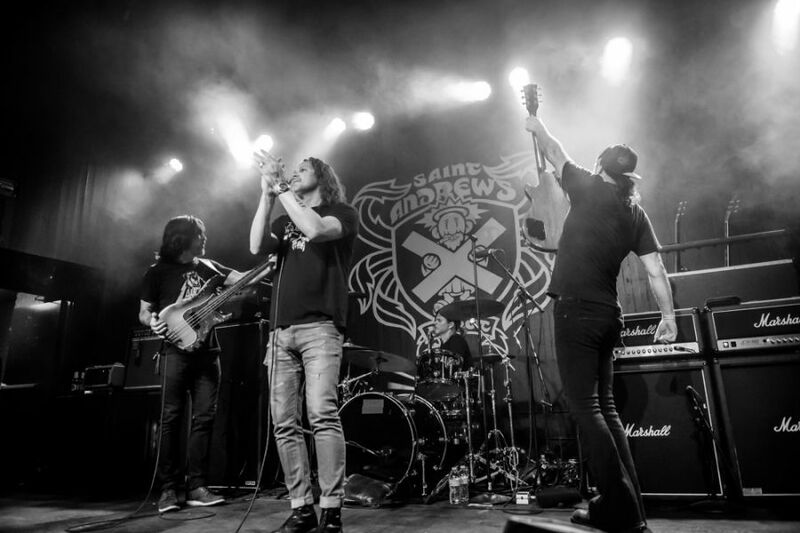 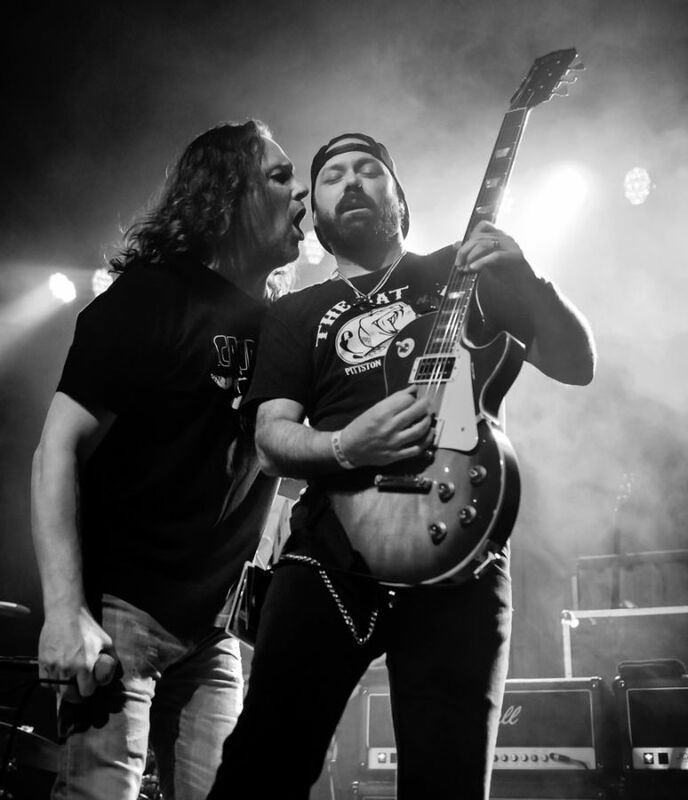 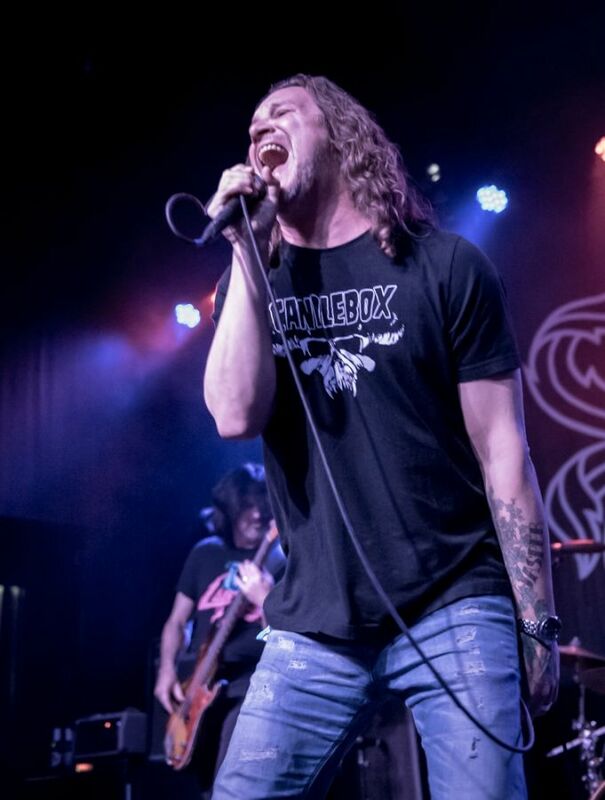 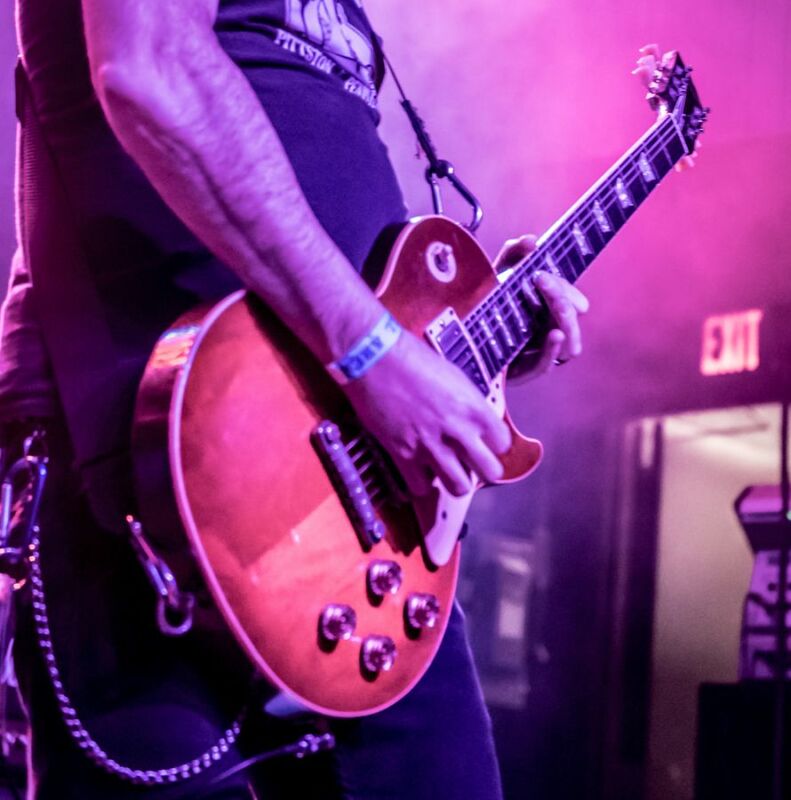 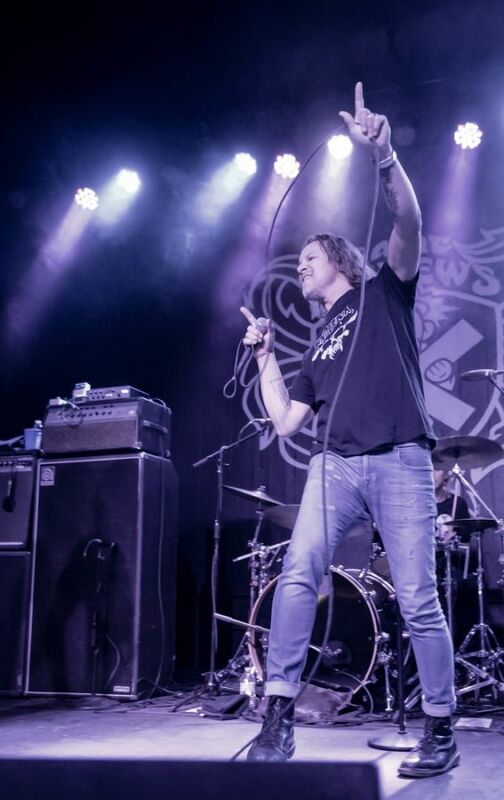 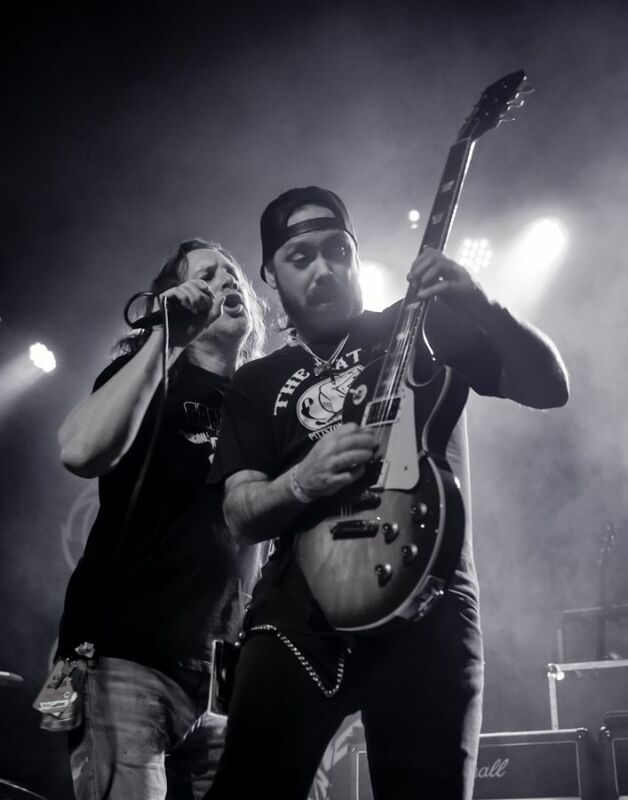 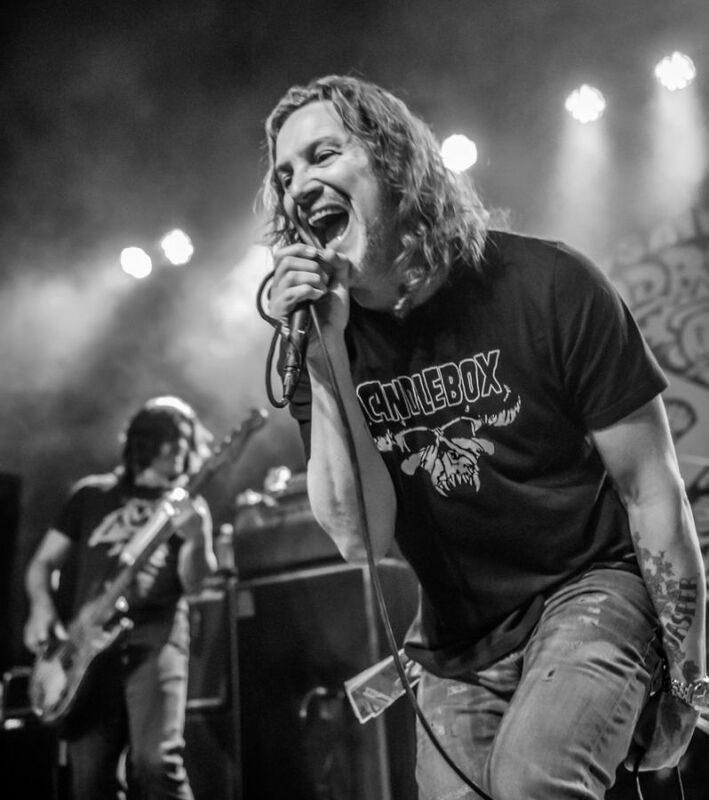 Candlebox definitely gave their fans what they wanted – an evening of hits, performed with confidence and purity, by a band who may just sound even better now than they did in their hay day. 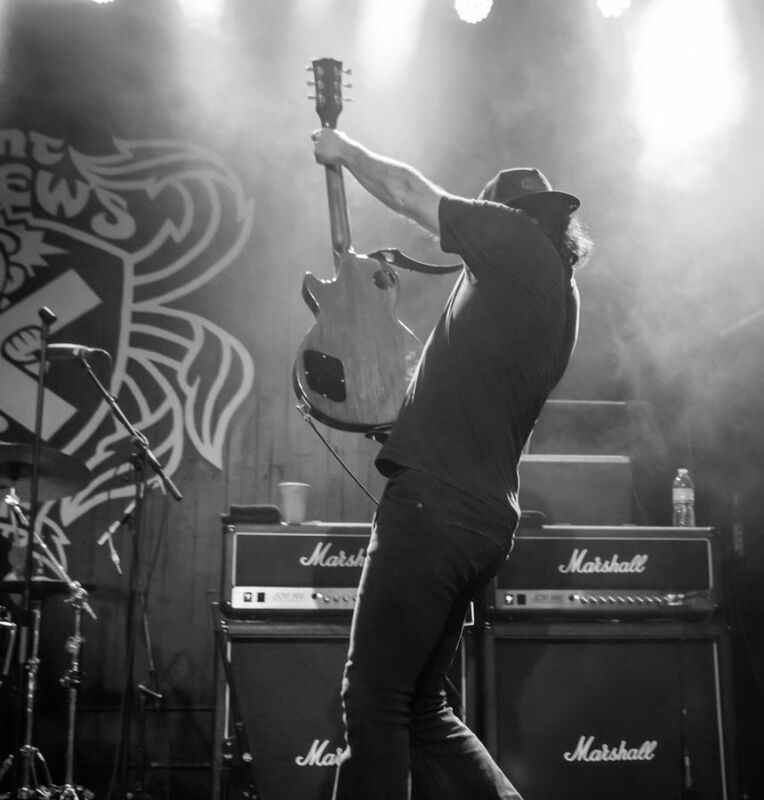 Opening the night was local favorite The Lows featuring the guitar wizardry of Mike Leslie and friends touring in support of their self-titled new EP The Lows. 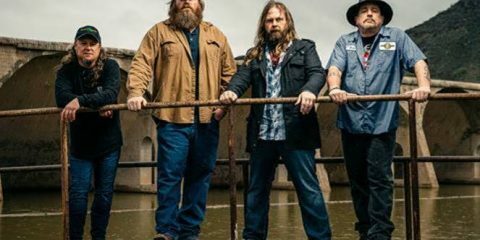 The tour continues down in Florida in late February and finishes off with a slew of City Winery gigs in DC, Boston, Nashville, Chicago, and New York as well as some festival and casino dates.